Many times the divorce date differs from the inspection date of the appraisal thus requiring a retrospective appraisal that has an effective date and value estimate corresponding to the date of divorce or filing. We’ve completed countless divorce appraisals in Connecticut over the years, so we understand exactly what’s involved as well as the need to handle these situations with the utmost care. When you work with the Appraisal Source, LLC, you can be assured you’ll get the best in professional service, courtesy and you’ll receive the highest quality appraisal reports. 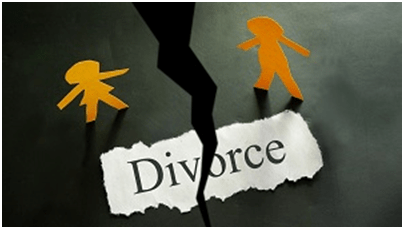 We will respect and protect the privacy of your needs in a divorce situation. Tammy Heeber has extensive experience in dealing with local and prestigious family law firms when it comes to divorce proceedings. In fact, a large number of family law firms, accountants and mediation advisers rely on Appraisal Source, LLC for our opinion of values when formulating real property values during divorce proceedings and other disputes requiring a value being placed on real property.